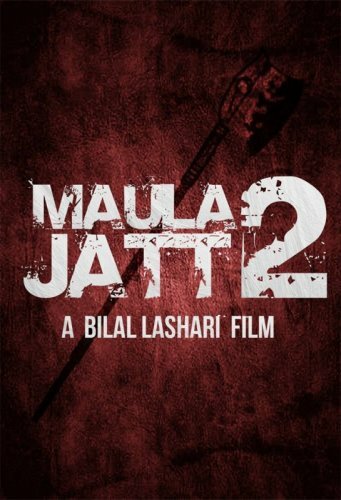 Maula Jatt 2 is a Lollywood movie which is renamed as The Legend of Maula Jutt. It is a cult-classic movie. 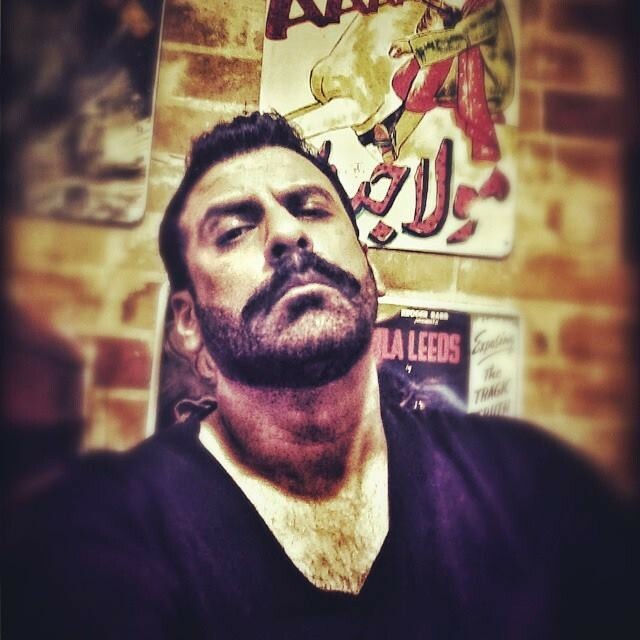 It is sequel of old Punjabi movie Maula Jatt. 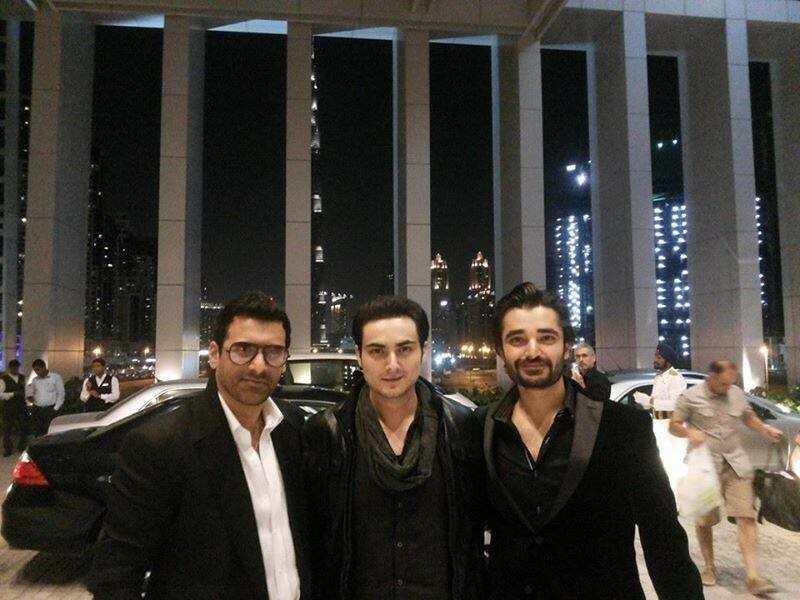 The film is starring Fawad Afzal Khan, Hamza Ali Abbasi, Sanam Jung and Shamoon Abbasi in leading roles. The film is all set to be released in 2019. It will be a successful Pakistani movie. It will release in Urdu, English and Punjabi languages.